Building a successful aerobiology program requires both integration of the many systems involved in this research, and developing the institutional knowledge and experience to ensure safe and accurate aerosol procedures. Combining Biaera’s patented aerosol control technology, Dr. Hartings’ eight years of experience in USAMRIID’s Aerobiology laboratories, and the unique capabilities of Biaera’s many industry partners, Biaera’s suite of products and services provides new and existing laboratories with all the resources to build, expand, or sustain an aerobiology program. 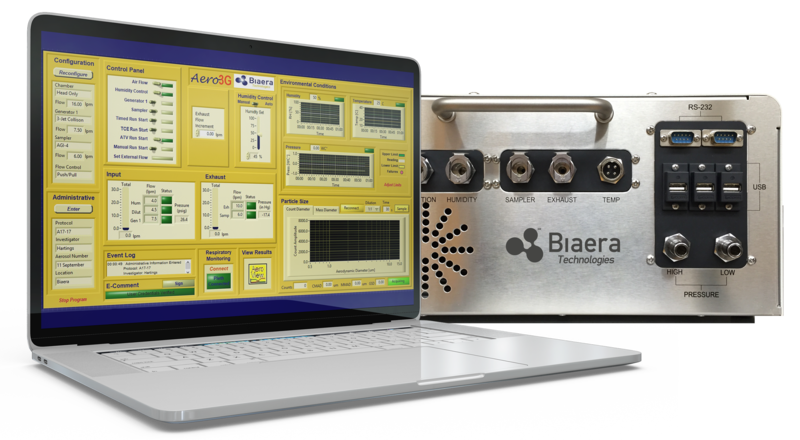 Biaera’s AeroMP aerosol system is a comprehensive management platform for conducting aerosol studies in the laboratory. This fully integrated hardware/software system manages all of the relevant aspects of an aerosol procedure through a single software portal. 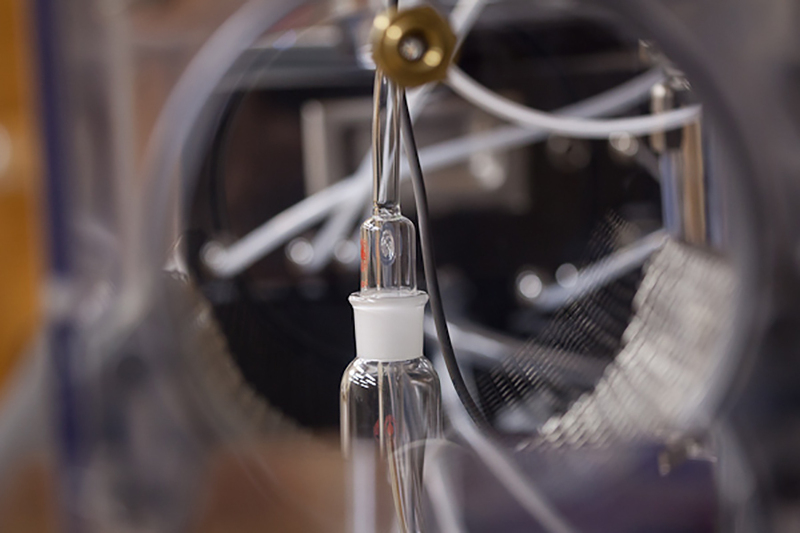 Through user-configurable controls, virtually any combination of aerosol generators, samplers, monitoring devices, and exposure chambers can be integrated into an interoperable aerosol system. The AeroMP platform offers several advantages over other aerosol products in the industry. SOP development for decontamination and maintenance of chambers, gloveboxes, etc.